UNMASKED! The Man Behind The Ban – You’ll NEVER Guess Who He Works For! 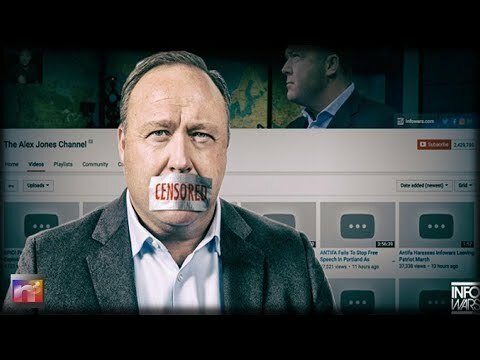 Jim Hoft for the Gateway Pundit reports, Jared Holt is the person responsible for getting Alex banned from Google-YouTube, Facebook, Apple, Spotify and email provider MailChimp. Jared Holt works for the George Soros funded website Right Wing Watch.